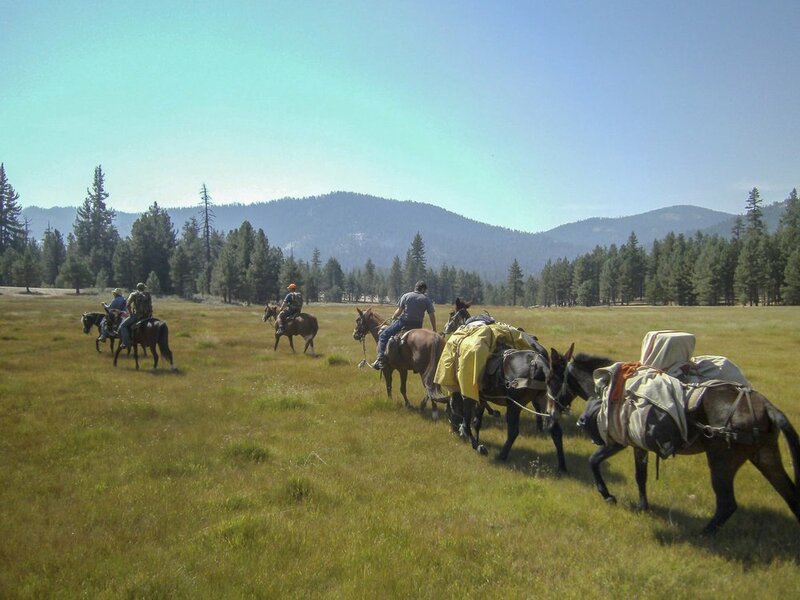 Let our wranglers take you and your family or friends on a pack trip far into the Golden Trout Wilderness. This legendary trout fishing region is among the best in the Western U.S. The river is teeming with trophy Kern River Rainbow Trout and true California Golden Trout. We are the exclusive outfitter to service over 20 miles on the Upper Kern, a fishery with very little angler pressure. We offer half-day and day rides, spot trips, full service pack trips, hunting trips and lodging. Enjoy breathtaking scenery, pristine water, excellent meals and the solitude of the western Sierra’s.